The weekend before last was my birthday. I ran a grand total of 5 miles across the whole Bank Holiday and drank all the alcohol and ate all the food. I had a great birthday, I really did, I had an amazing time with some amazing people but it left me a shadow of my usual self. 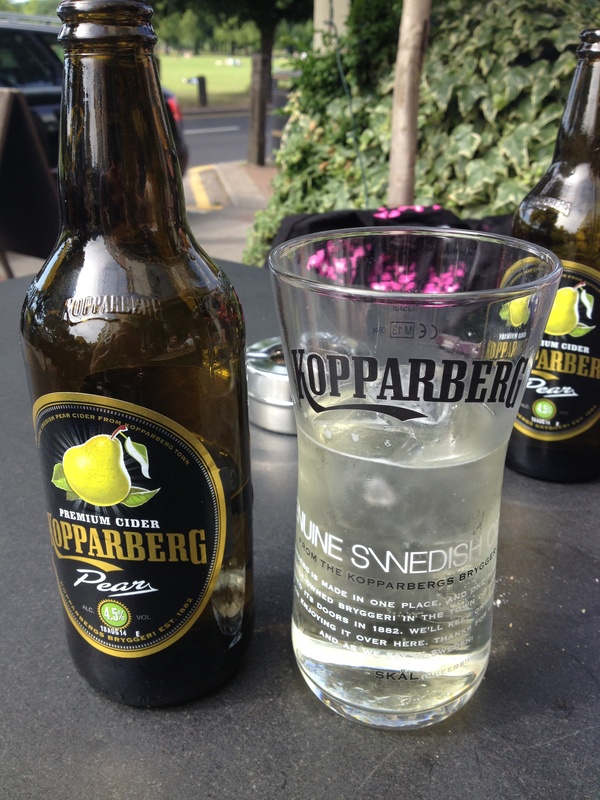 By Monday, after 3 nights out, I was hungover, tired and fat…I hated myself, and I mean I absolutely loathed myself. I realise that sounds a tad dramatic, it’s really a really difficult feeling to describe and might not make sense, but that Monday was really not a happy day. On Monday evening I decided my goal for the week was to get to next Sunday feeling my usual healthy and annoyingly energetic self. 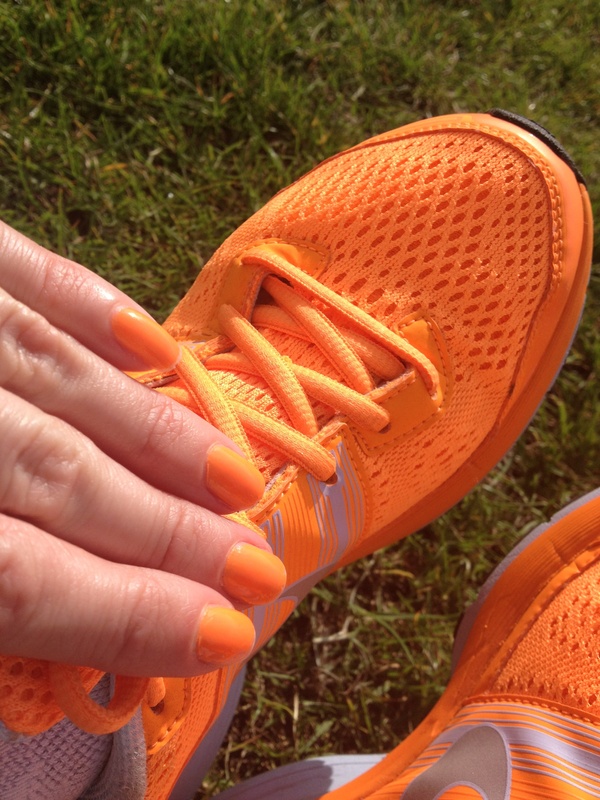 I made a commitment to spinach and my trainers – everything was going to be OK. Probably. 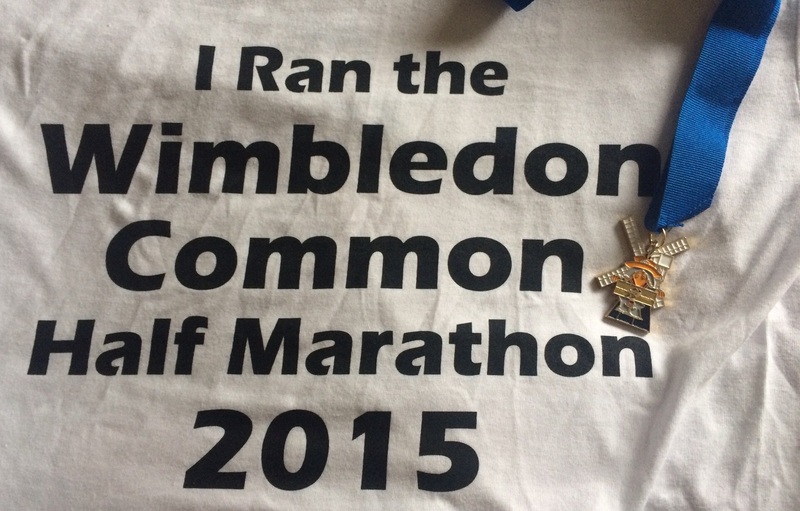 Sunday – Wimbledon Half – just so we’re clear, this had absolutely nothing to do with a Womble medal. Cause that would be silly. I haven’t really run much since the London Marathon 5 weeks ago. Partly because back to back marathons left me in a desperate need for a little break from running and partly because I pulled my hamstring a few weeks ago and would have done anything to make sure it was better for Green Belt. Also, partly because life just got in the way…sometimes that’s OK you know. 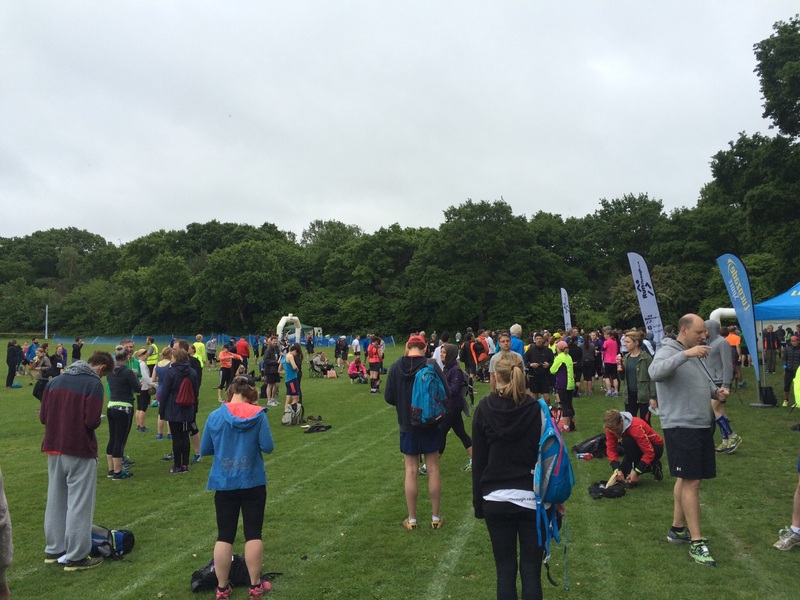 I then started to wonder if I could actually run 13 whole miles…without stopping?? 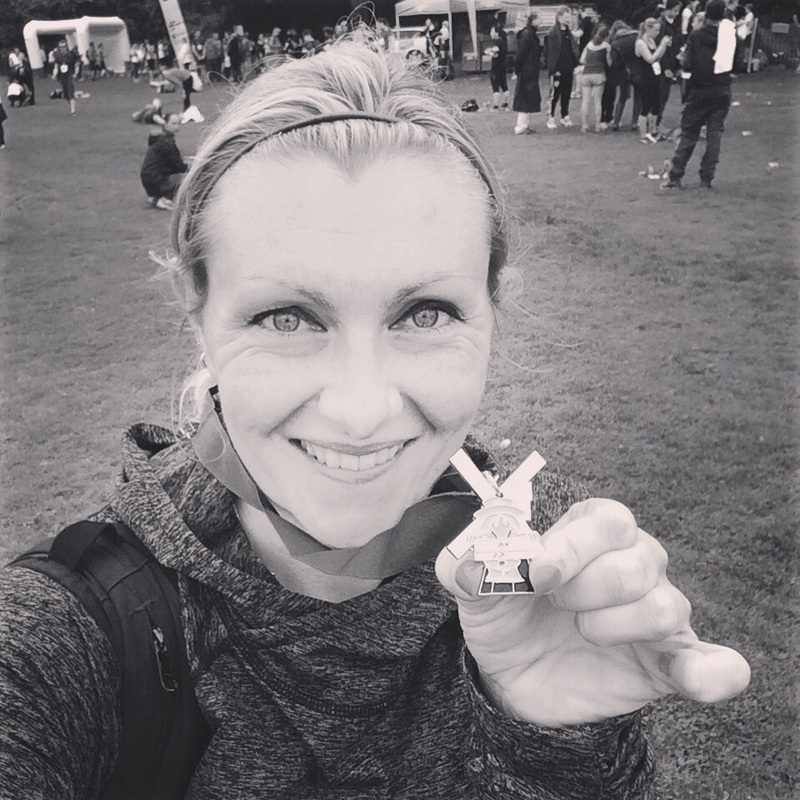 The furthest I’d run since London was during the Green Belt Relay which was just under 10 on the Saturday and 9 on the Sunday – what if I couldn’t do it? 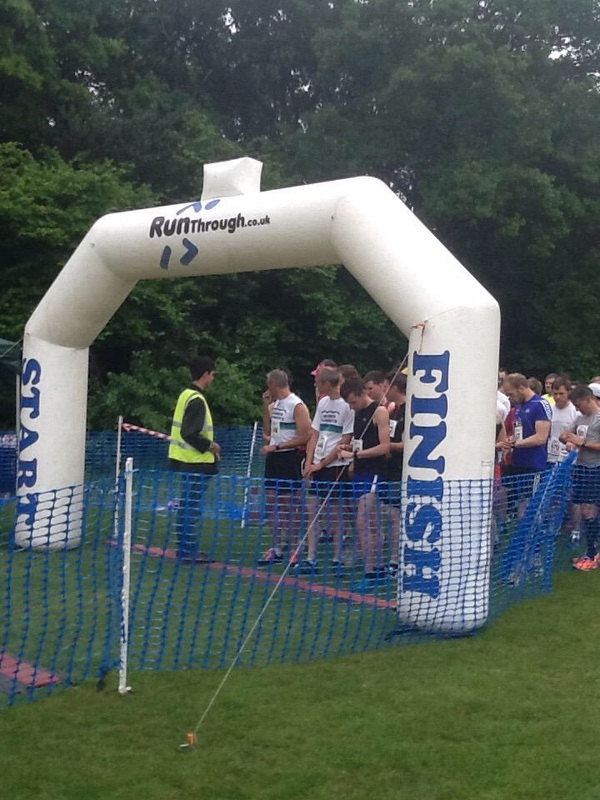 The race would be 2 laps of the Common, it was all off road, there were some hills, and the forecast was heavy rain. 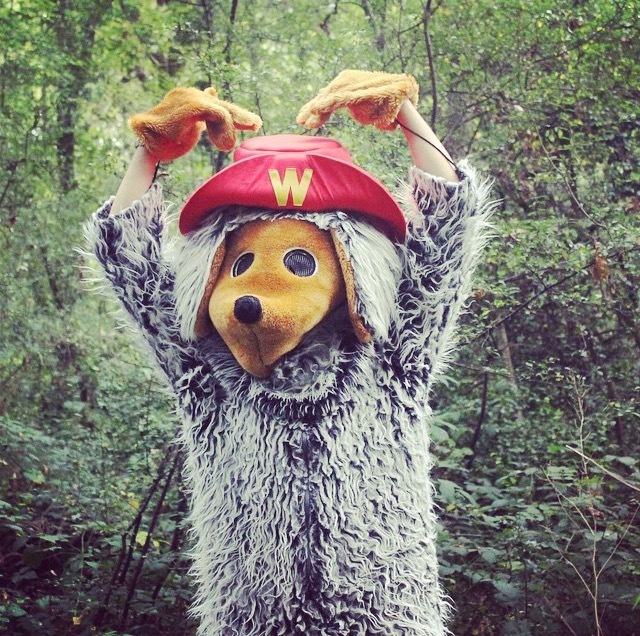 I decided my only goal for the race was to just run the 13 miles, enjoy the route and, ahem, add a Womble to my medal collection. Sunday morning was grey and dreary, but it wasn’t raining. 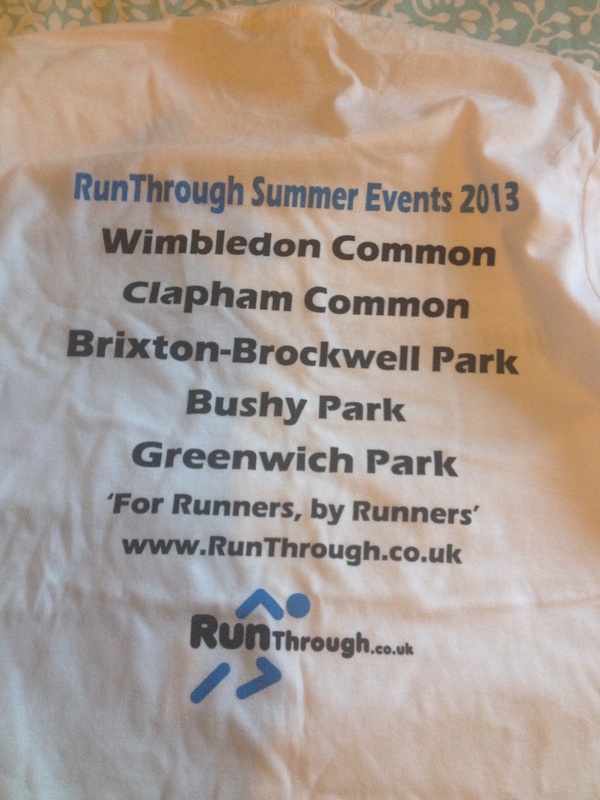 I live down the road from Wimbledon so it didn’t take long to get to the start on the NW side of the Common. Registration was very quick which left some time to visit the free Lucozade stand (they have a new flavour, mango & passion fruit, it tastes like Um Bongo!) and loosen up my legs with the music booming over the loudspeaker. Today, all I wanted was to be just another anonymous runner so I left the Chaser vest at home and wore a black t-shirt. I didn’t want anyone to recognise me, I didn’t want to race, I just wanted to go for a jog. I think this has been the first event I’ve been to in 2 years where I haven’t worn my club vest and it felt a lot stranger than I thought it would, but I just didn’t feel worthy of the vest today. The race started on time at 9.30 and we ran up the grass for about 200m before turning off onto the trail path. It was a 2 lap course and we were warned that the first 1.5 miles or so would be up a hill before hitting the flat and a coming back down a hill for the last mile. Everyone started off quite fast but I held back, determined to stick to my jog pace and enjoy the run, especially if we were about to head uphill! 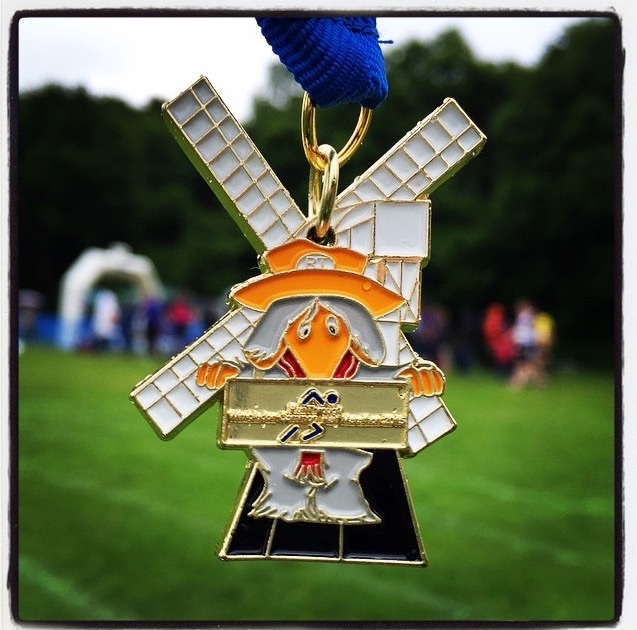 The course was lovely, all off-road along the trail paths around the common, we ran through trees, jumped puddles, ran past the windmill and the golf course and barely saw any cars, perfect! Despite being so close to home, Wimbledon Common is fairly uncharted territory for me, I know Richmond Park inside out but Wimbledon seems much more closed in and therefore easier to get lost! The rain mostly held off and the cool air was nice to run in, the marshals were friendly, there was plenty of water and I even high-5d a real life Womble (fact!) The miles ticked by and I tried not to look at my watch, I was going to put some tape over it so I couldn’t see but I forgot! I felt comfortable and knew I was running slowly but I was fine with that, I was just another anonymous runner right?! The last mile was mostly downhill, I saw my Womble mate again and then there was a small section on an incline before we turned back onto the grass to finish where we started. I didn’t even pick up the pace for the finish, I really was happy just to jog. Over the finish line and I got my hands on my Womble medal and t-shirt – I was sooo pleased that I could still run 13 miles, order had been restored. The power of a good run never ceases to amaze me, I wish more people knew. Just the woods, fresh air, my own thoughts and a few other runners around me. With a familiar stiffness in my legs I feel like me again, and I don’t hate myself so much anymore. Thanks Wimbledon.